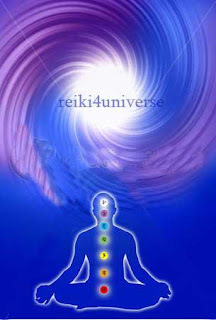 Reiki Experiences of Free remote distance Healing for Great year 2012 by Reiki Master Vijay kumar bali by own word. Today i am going to start talking about Free remote distance Healing for Great year 2012. My Experiences as a Reiki Master was wonderful and one thing which i had realized after healing That it was first time of history of Reiki One reiki Master Healed around 500 lovely soul with different - 2 diseases and problem , different country and different -2 time zone in one shot and most of them got result and this all happend due to blessing of reiki and i relized whatever we knew about reiki it is not hardly or starting point of reiki there lot lot lot lot more which we need to discovered. Last hour of lovely souls were doubtful and not have belived on reiki which i felt at time of helaing but still sitting.... so this hour is one less consuming energies..
thank you for reiki healing dear Vijay !! received within me in gratitude and honor for your gifts. namaste, i 'see' you help so many people, and that is honorable deed. 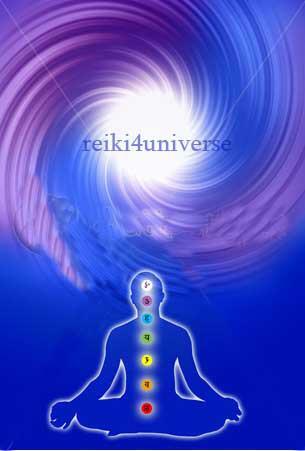 too i send you power the gifts of my reiki, same as you sent to me, if you choose to receive. Let go all of your clients worries and pains, I am sending now, you can embrace it at any time you choose. father just felt sleepy at the time Healing Event. it was really nice. i think i did according to ur instructions. very immediately i started receiving the energy, after asking for the energy flow. i went very very deep...so i could not remember things those were going on. very 1st i got the blessing of an godes but dont know her name....she did not had any particular shape n face. And then, my heart automatically started chanting shiv mantras... different mantras one after another..but i have never practiced them...i mean i dodnt even know these mantras... then saw a shiv linga small one, shaded over by a saptapheni naga on top and lots n lots of bright white n golden rays started coming from the linga's right side to me on my third eye chakra. then my head started drooping n drooping till my head reached almost till my naval chakra. then a lot of air with lots of pressure came out from my right year.... then i went on deep sleep. after half an hour i left a big jerk on my left knee ..and some how my right hand jumped over for an second ...the jump was with much force. then i came out of the energy hold. "After the reiki healing session I had a very productive and creative week. I started writing on my third book, all of a sudden it just started flowing! And I got over my stage fright and went performing my music at a venue and all in all I feel as if the energy surrounding me, the people I meet are friendlier. I have more happiness and peace in my life now. I am so grateful and hope for more sessions!" - thanks! my daughter not that moody...and me i feel calm... Namaste for the time and thoughfulness that you have offer to us and the world, Vijay Kumar Bali!! Another wonderful experience of Lovely soul which i am going to share.... she don't want to put her name so i didn't mention her name here. i am practitioner Kundalini reiki ,i had sited according to your instruction around 6:15 Indian standard time in the beginning i got some disturbed thought but as soon as time passing i was going to deep meditation and than i saw the great shower of energies coming from sky and entering from my head and moving to full body my body was full relax and i didn't feeling anything except the water energy and sound. it is very beautiful sound it is going on around 45 minutes and last i felt hardness in my neck and that also clear after some time... all this was around 45 minutes... but i didn't knew where i was that time only remember beautiful energies. I have piles problem 20 yrs but now completion of three week i did't felt sign of Piles in me... So may be my problem cure let see how many days i free from this diseases but it is sure now my body is very relax. Rely very lovely experiences , i am feeling i was in heaven at healing time or some other universe. Dear Vijay God bless you for amasing frre healing for 2012 .It was amasing experiance ,,,all my body was lite ,,,feel like my body is so light and look like i am flying .i felt energy going thru me like power shock which was so amasing experiance ,Reiki with right master is beautiful thing ,,its something that i recomend all to to try .Especialy Reiki experiance with Master Vijay is always special .God bless you Vijay kepp doing it ,,,you are born us a reiki healer . Ashu Batta ( Reiki Partitionner Mikuo Usui II) by professionally he is Businessman run his own export unit in Delhi, india..
Now three week over healing session i m feeling very well even i am also seen effect on business and feel more piece in my work and confidence in me... my afraid also disappear which i felt before healing session, i always felt unseen afraidness in my business and life but now i don't feel so... yesterday my wife gave birth a boys so every where happiness . i am very oblige to you and your effort. I am very oblige if you want anytime my service for your noble cause. Education of participant - Ph.D in ROTORCRAFT Engg. Maryland University. Sir please not mind i done healing session due to my sister insist me. i sited around 11 o'clock india standard time in Maryland. as soon as i sited i got intuition why not i sited under water shower than i got up and went to my bathroom and sit under Shower and repeat the word which is mention by Reiki master vijay kumar bali and this session went around 10 to 15 mint on that session i chat the Aum Mantra, I felt Deep piece and coolness in my mind now around three weeks over still i am feeling that piece in my mind, soul. 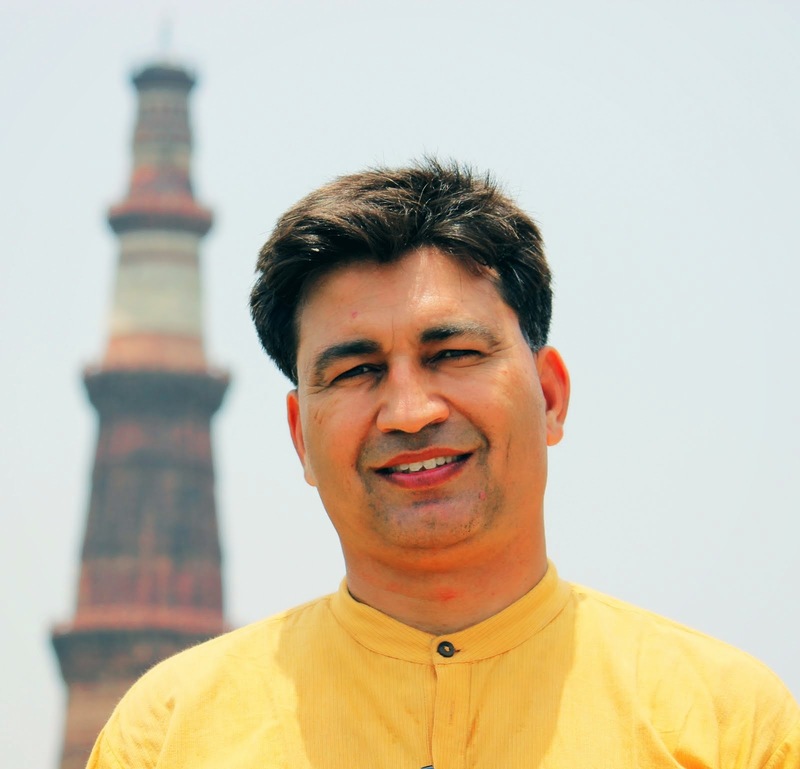 Mr alok is also Kundalini Reiki Practitioner in Orissa , his experience. I have started around 5:30 indian standard Time. in few minutes i entered in deep meditation but i felt something forcefully cleaning my Chakras due to that i felt strong push of energy and it was continue for all the healing time and that session was around 45 minutes but after session i was very relax and calm and now it is around three week i still very comfortable in life and health wise and i am seen my flow energy increase. Hari om Sir, i mus say u r doin a grt job ,plz keep d gud effortz goin!! prhapz m not dat lucky to b in touch wid u...dat day i was not in town n dint sat for healingz:-( bt nw plz guide me wen to sit for d same. Honestly I must say that during a visit to the session here. Family came and stayed with us to sleep. I could not find a quiet zone. Hello dear friend! My name is Luz and I have an experience of the long distance healing you invited me to. Because of my time zone I missed it and I so much wanted to receive it. When I went into meditation I realized then that your energy was still there and if I wanted it I could still tap into it. All it took was an open heart to receive it. The energy would still be available if I wanted to receive it. I thought this was awesome. Since then I have seen a paradigm shift of energy in my Soul. There are certain things my Soul had awakened to as a child and now after I tapped into this healing I sense a more sensitive intuition and peacefulness about life's challenges. Thank you so much! i am sorry i did healing session with viewing my TV serial programme so i didn't felt any sensation in my body but my left knee starting paining in the middle of healing session and that pain also disappear after finishing the Healing session. After three week i felt i m little more confidence and happy..